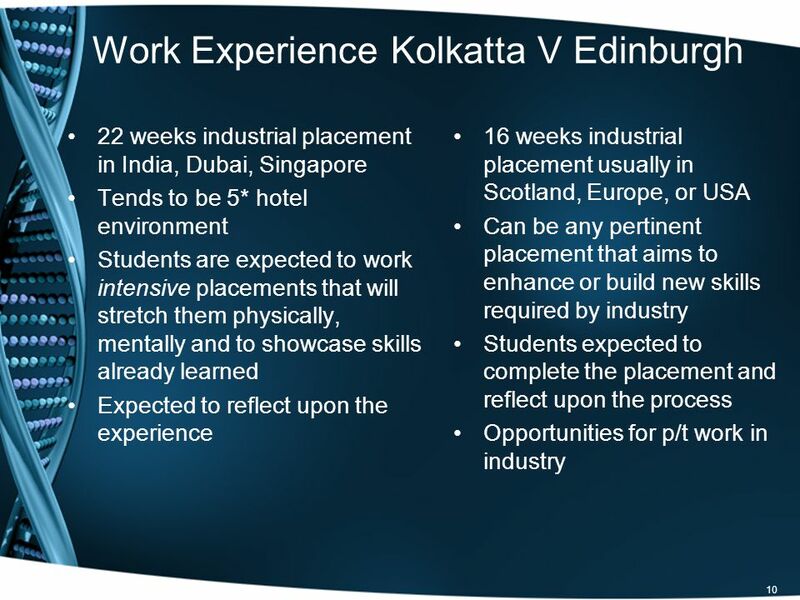 1 Employability & pertinence of WBL for International Hospitality Management students a comparative study of the respective experiences of students from. 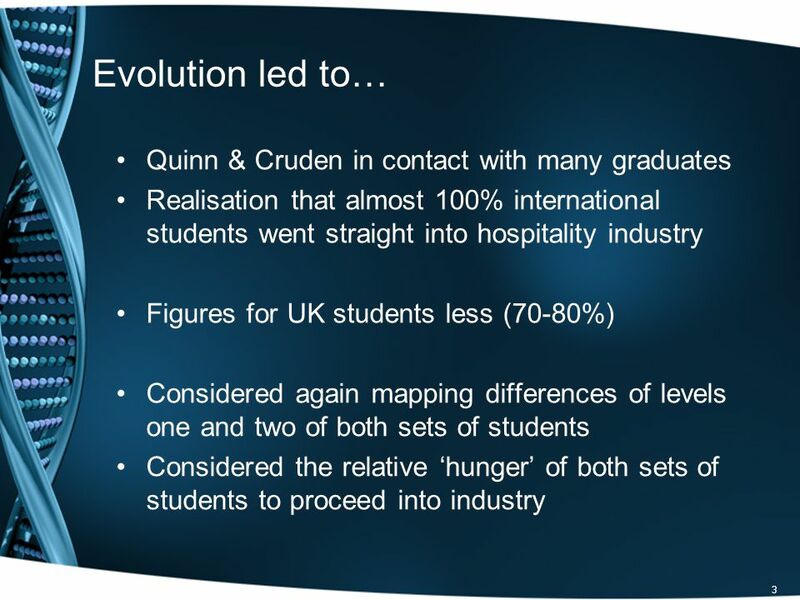 2 2 Research has evolved over 3 years Collaboration between IIHM & QMU BA International Hospitality Management Edinburgh: Quinn & Cruden started exit interviews Bridging & teaching in-country (Kolkata) Closer working partnerships with colleagues Qualitative research starts in Edinburgh Mix of taped audio and visual one-to-one or focus groups Student learning experiences. 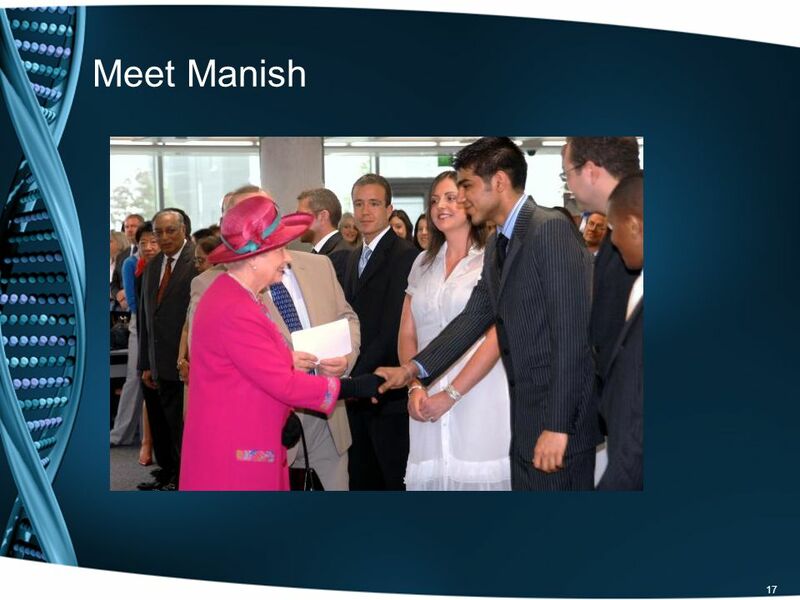 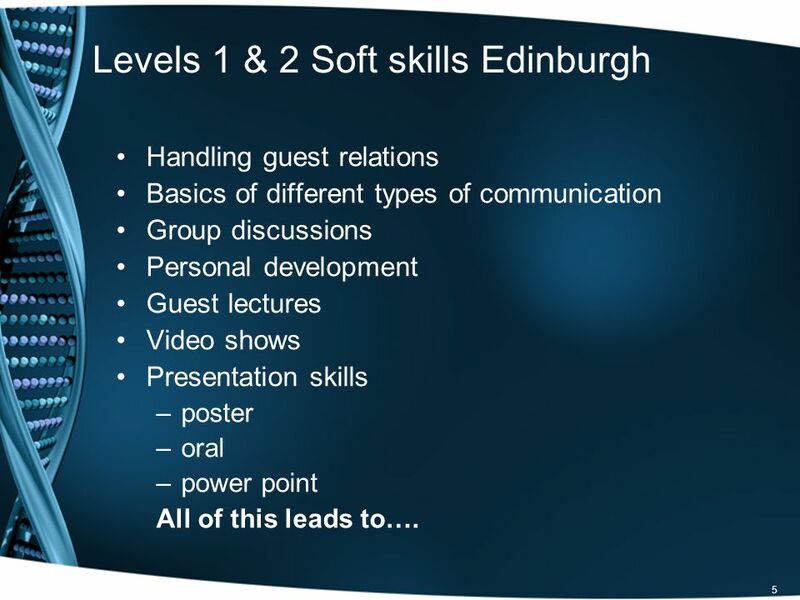 5 5 Levels 1 & 2 Soft skills Edinburgh Handling guest relations Basics of different types of communication Group discussions Personal development Guest lectures Video shows Presentation skills –poster –oral –power point All of this leads to…. 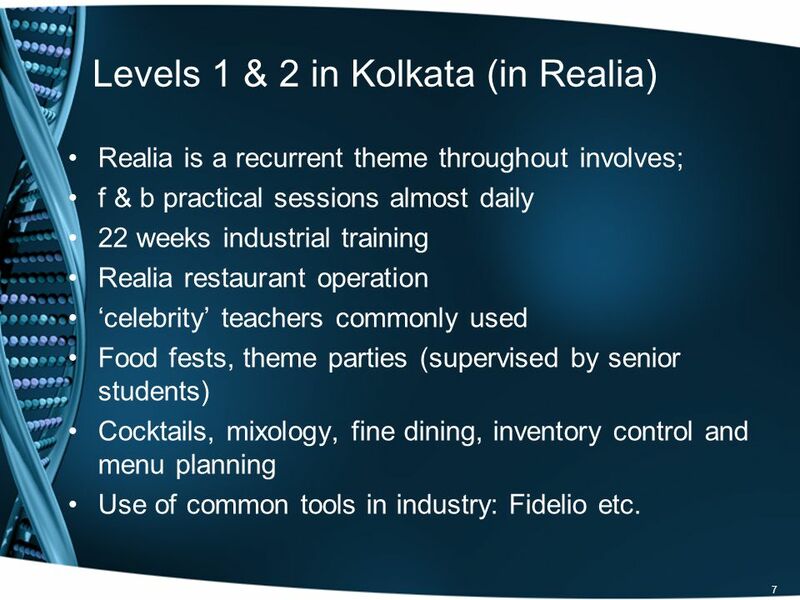 7 7 Levels 1 & 2 in Kolkata (in Realia) Realia is a recurrent theme throughout involves; f & b practical sessions almost daily 22 weeks industrial training Realia restaurant operation celebrity teachers commonly used Food fests, theme parties (supervised by senior students) Cocktails, mixology, fine dining, inventory control and menu planning Use of common tools in industry: Fidelio etc. 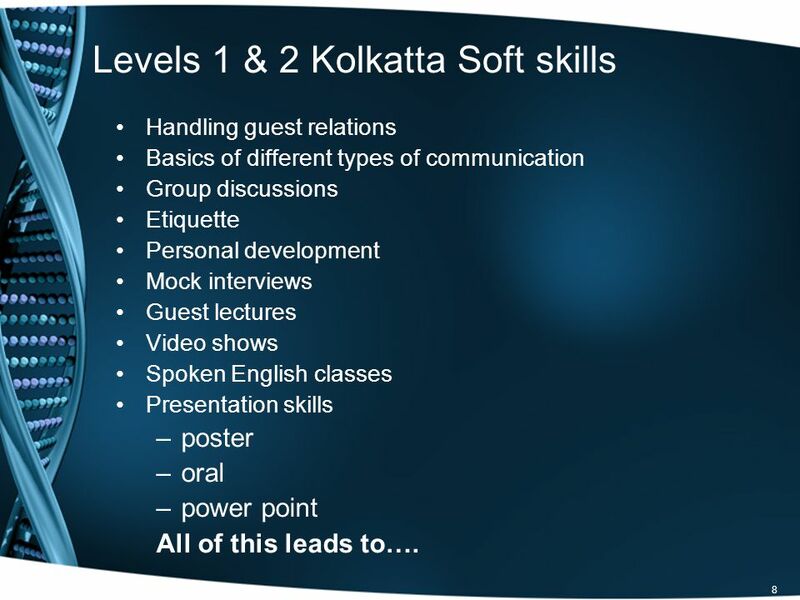 8 8 Levels 1 & 2 Kolkatta Soft skills Handling guest relations Basics of different types of communication Group discussions Etiquette Personal development Mock interviews Guest lectures Video shows Spoken English classes Presentation skills –poster –oral –power point All of this leads to…. 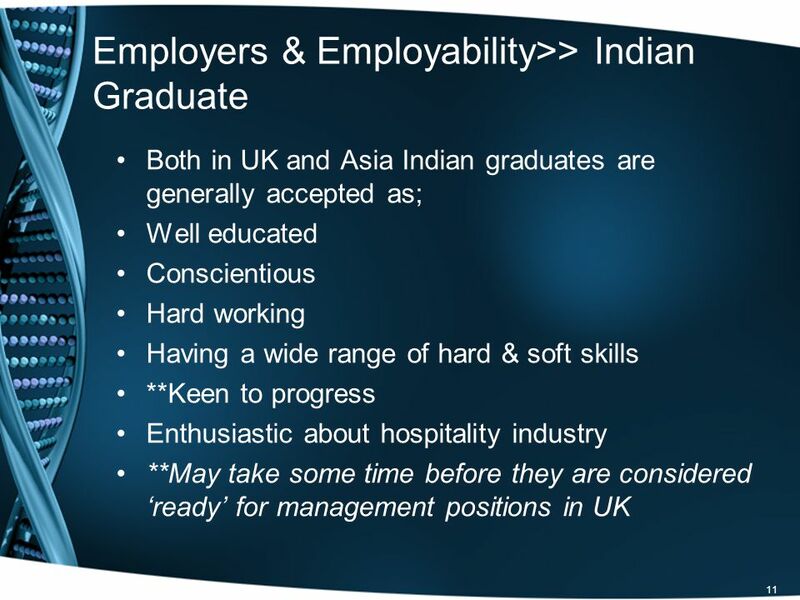 12 12 Employers & Employability >> UK Graduate UK graduates generally accepted as; Well educated Keen to progress Will possess certain limited hard skills Individuals may have an awareness of soft skills Have high expectations (unrealistic at times) of their worth (personal & financial) Have high early expectations of industry ** May have difficulties in accepting a starting position within industry unless management appears in title! 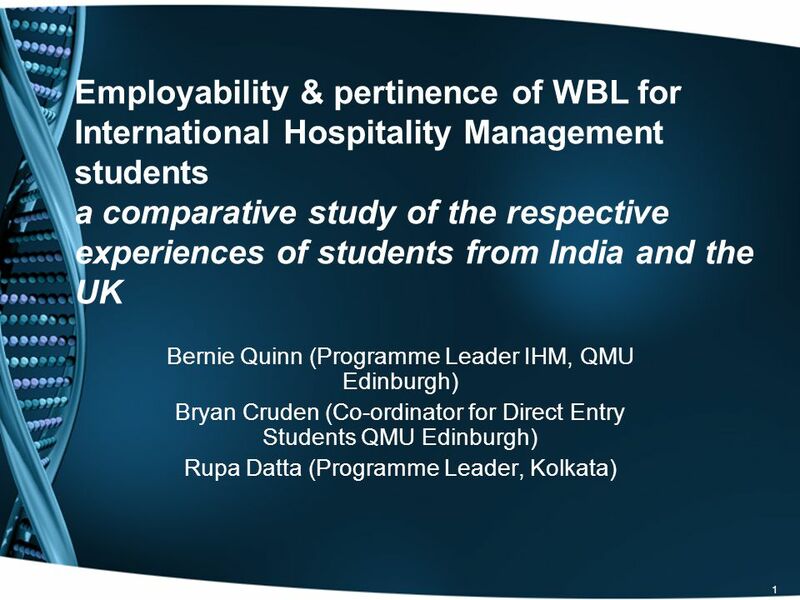 Download ppt "1 Employability & pertinence of WBL for International Hospitality Management students a comparative study of the respective experiences of students from." 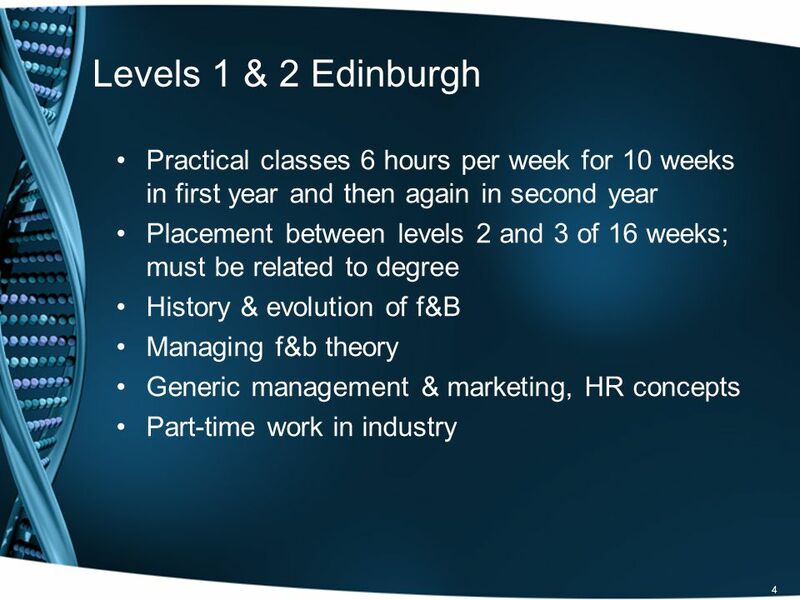 Challenges and Opportunities in Recruitment and Retention of Rural General Practitioners 16 th March 2013 Wesley Henderson 1. 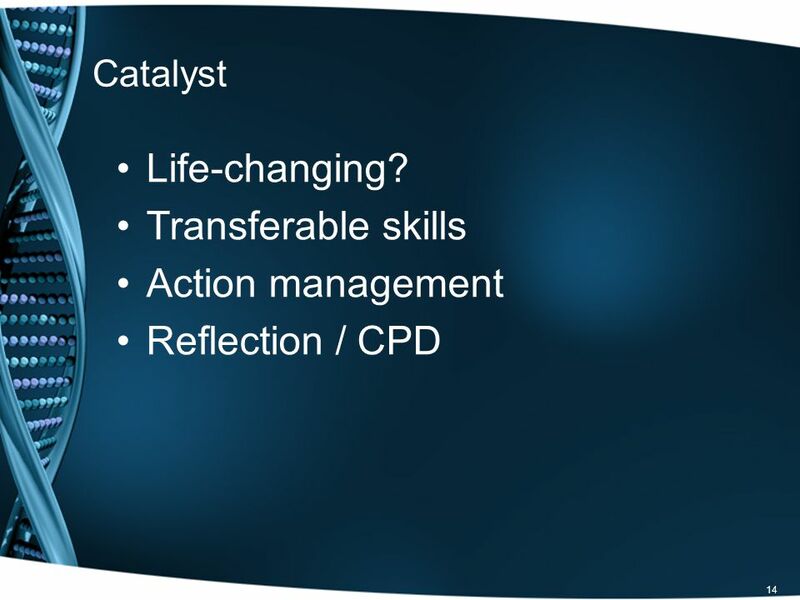 Curriculum Reform Bryan MacGregor Cathy Macaslan. 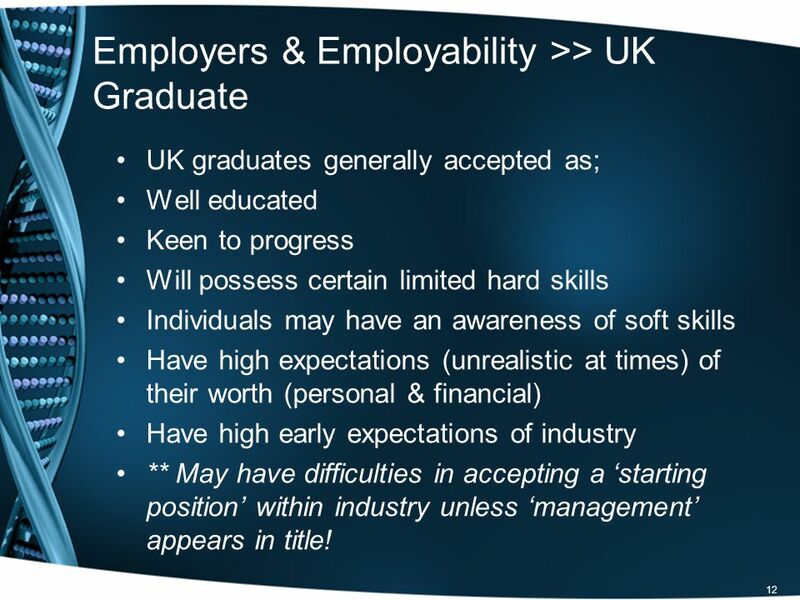 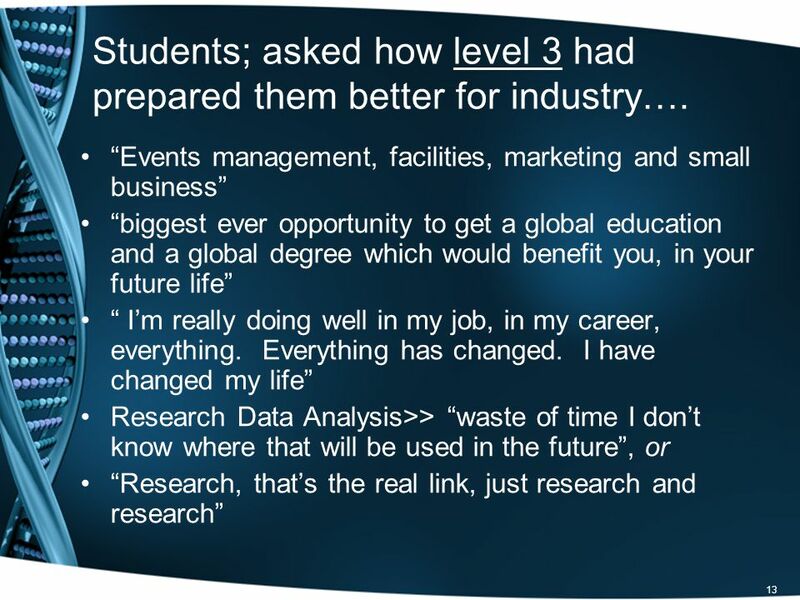 Embedding employability and employer engagement into postgraduate teaching: a case study from environmental management systems Simon Kemp 02 July 2008. 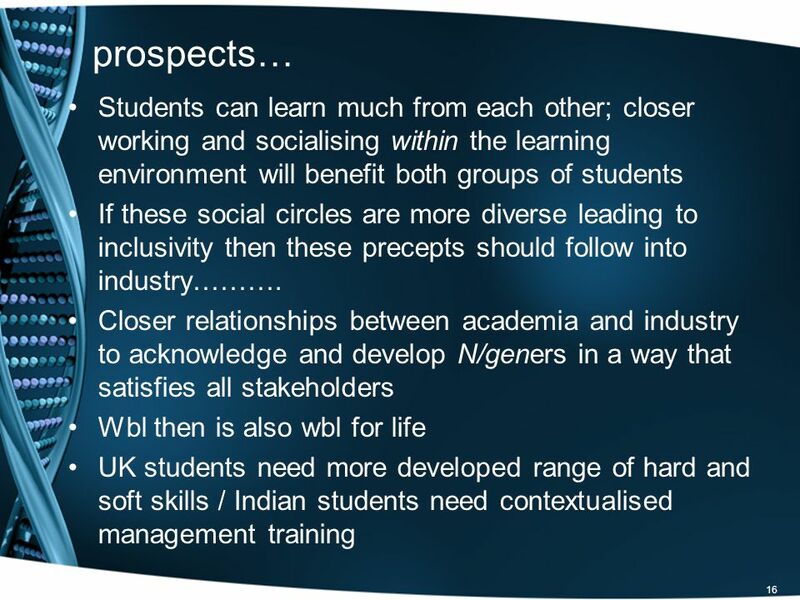 Employer- HE Engagement: Influence through Collaboration Helen Connor The Council for Industry and Higher Education 16 June 2009. 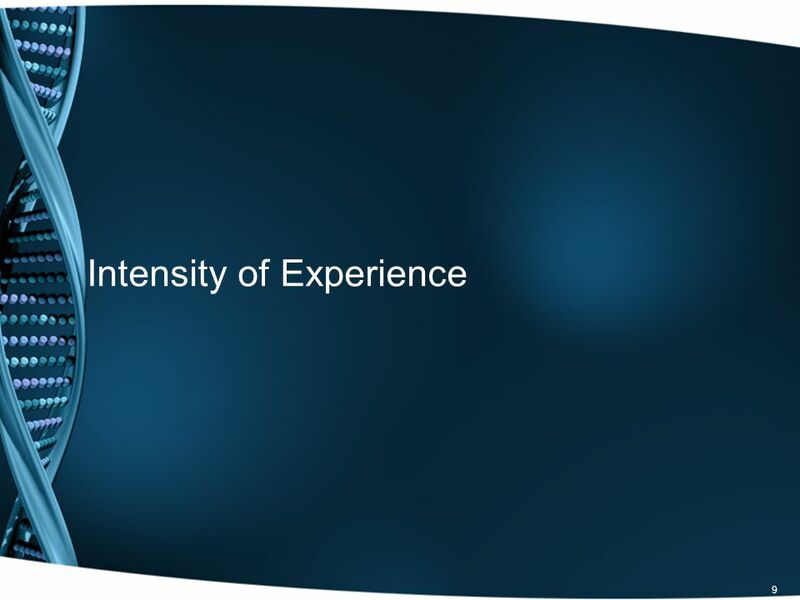 Management Matters in Healthcare. 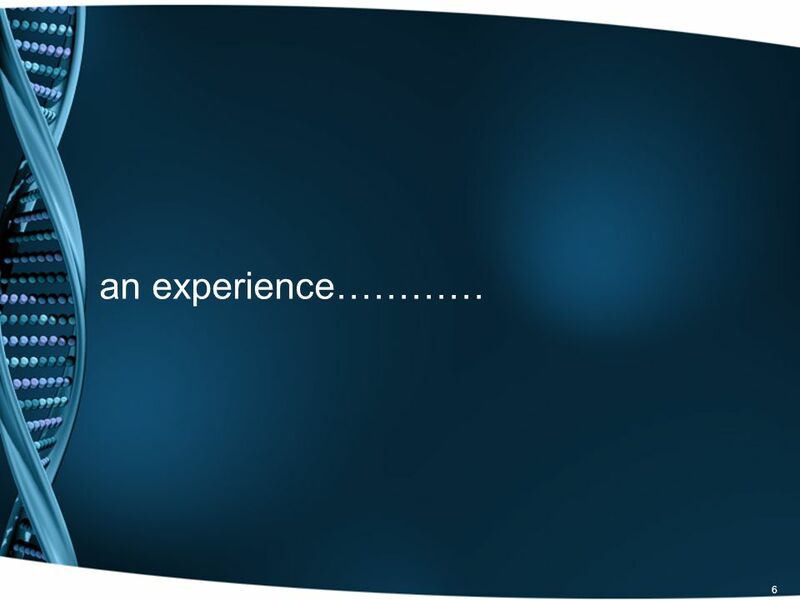 1 Agenda Measuring management practices in healthcare 2 Describing management across hospitals 3 Drivers of management.